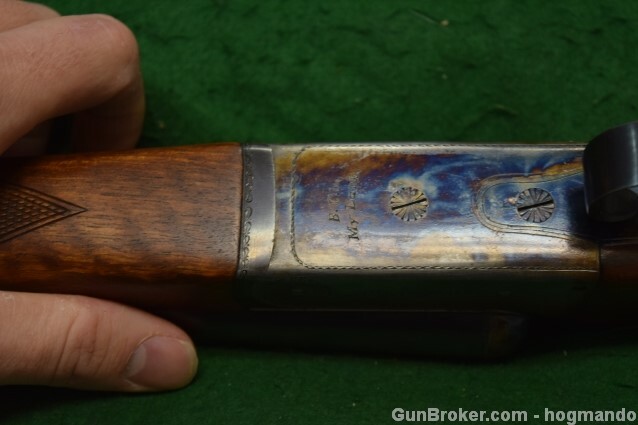 Looking at doubles on Gunbroker.com is a tedious task, and most days I see the same overpriced, warmed-over junk that has been listed there for years. But every sometimes an interesting gun pops up. Miroku is one of the largest gun makers in the world. 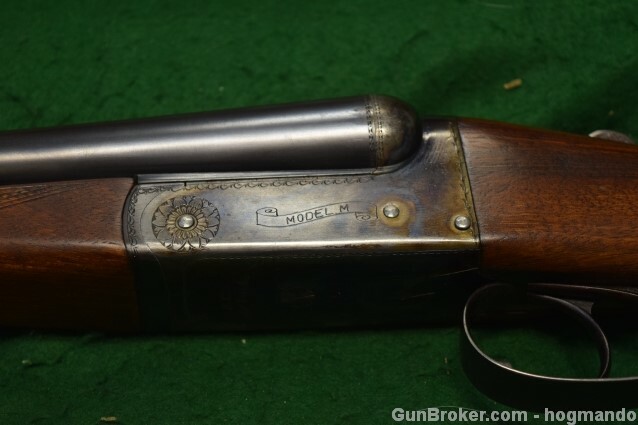 For many years, they made Charles Daly over unders, and since 1973 they’ve made Browning’s Citori O/U shotguns as well as OUs under their own name for the UK & Euro market. 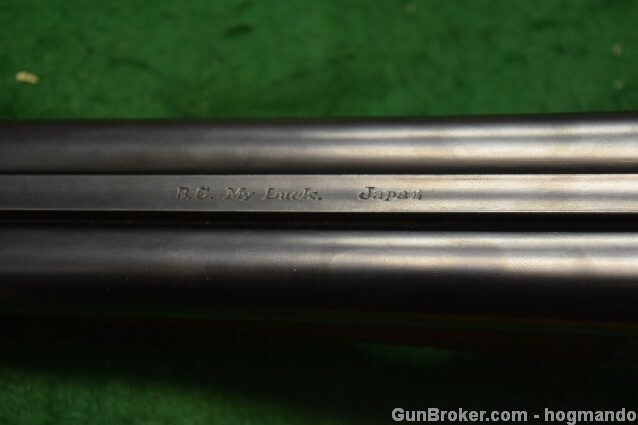 These Miroku My Luck boxlocks are quality guns. They’re built on Anson & Deeley style actions, they use double and Purdey-style underbites. 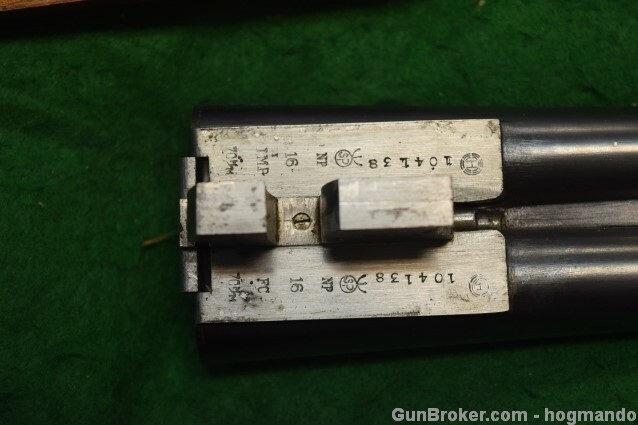 This one has chopper-lump barrels proofed for 2 3/4″ shells and possibly choked Improved & Full. 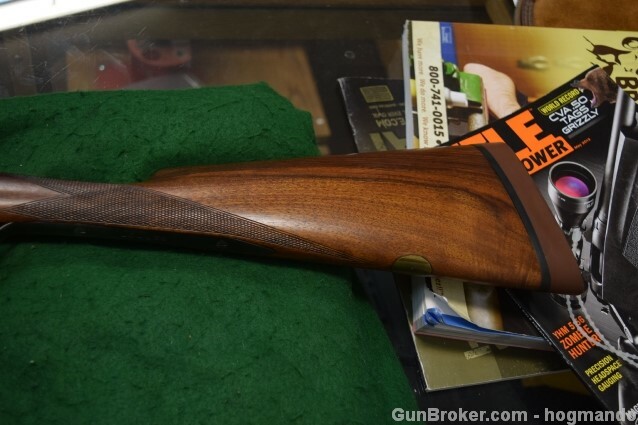 I really like the color-case hardening and the shape of the stock. It’s all really done, and I’m sure the gun is high-quality throughout. 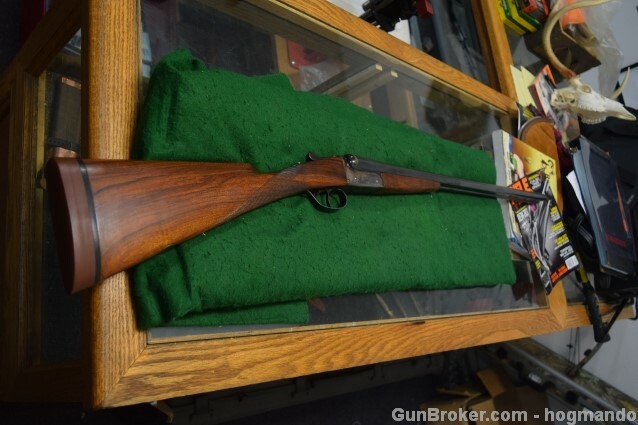 16 gauge Miroku Side-by-Side shotgun, 28″ barrels, Mod and Cyl, 14 7/8″ LOP.